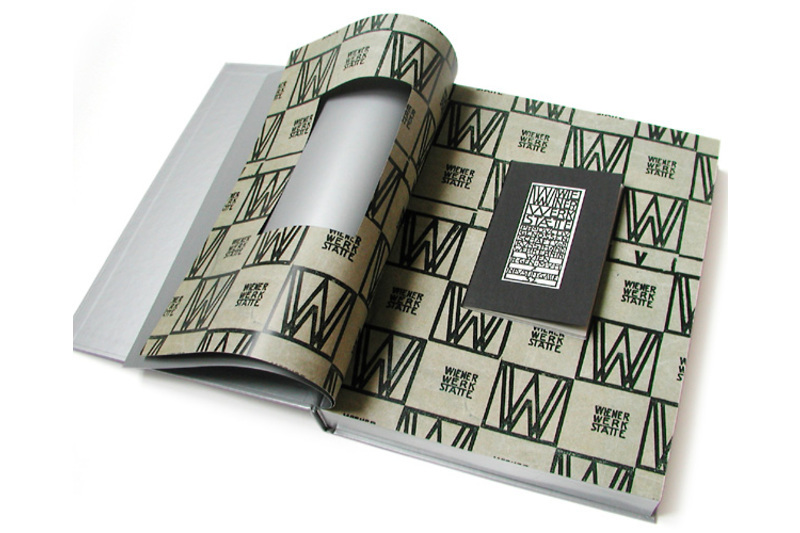 In the focus of this publication is the seminal overall concept of the Wiener Werkstätte, which indentifies it, in retrospect, as one of the historical avant-gardes of "consumer culture": the WW, founded 1903 as a cooperative of artists and artisans, is portrayed in its role as a producer of a "corporate identity" that was carried through with utmost consistency. 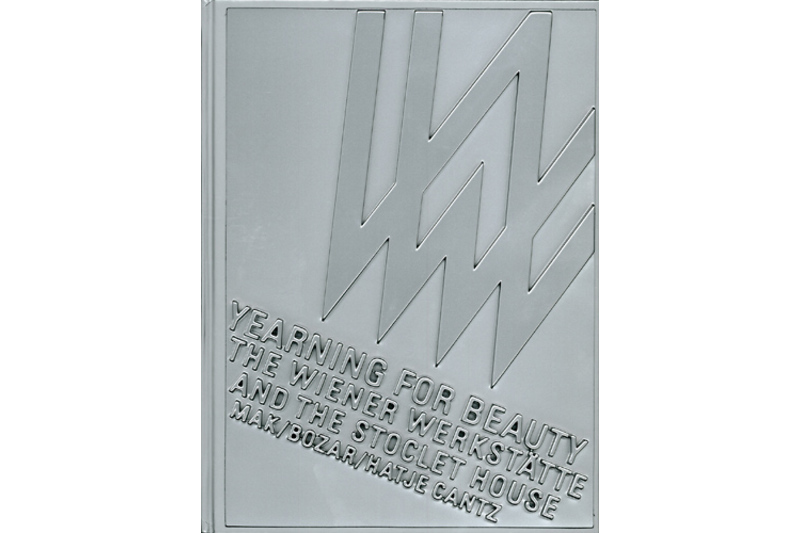 A special chapter is dedicated to the Stoclet House, the most significant extant example of the concept of the "total work of art" which informed the work of the Wiener Werkstätte. 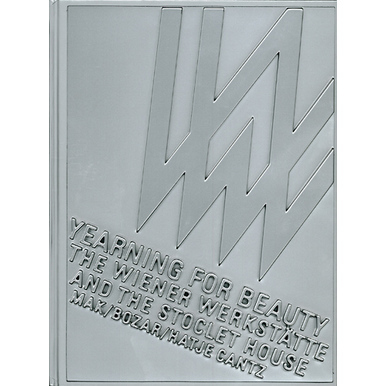 Information about the Wiener Werkstätte itself is presented in a clearly arranged chronological overview based on the original WW archives which have been in the possession of the MAK since 1955. To facilitate cross-references to the general context of the period, the chronology is accompanied by a survey of events of contemporary history. The objective is a critical revaluation ot the WW from an expressly modern point of view–an ambition that becomes visible in the exhibition in the internvention by Austrian artist Heimo Zobernig. 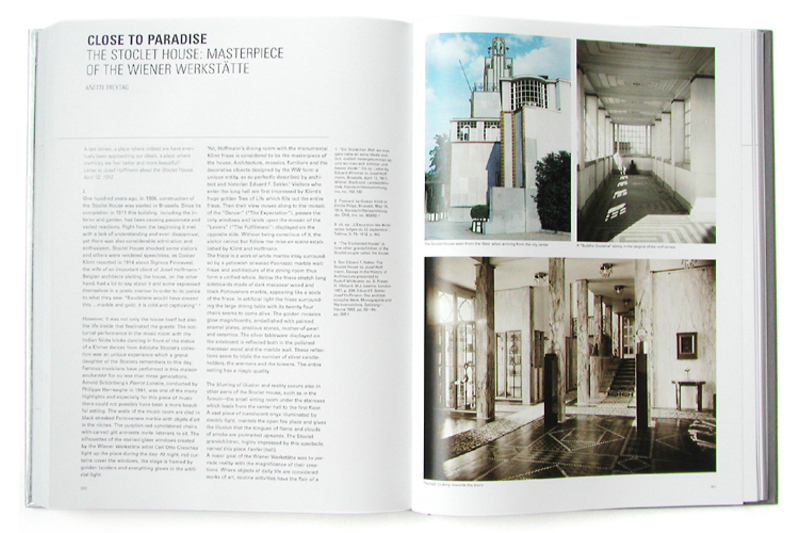 Edited by Peter Noever, Etienne Davignon, Paul Dujardin and Anne Mommens, with contributions by Valérie Dufour, Paul Dujardin, Anette Freytag, Siegfried Mattl and Paulus Rainer as well as an essay by Eduard F. Sekler, conversations with Heimo Zobernig and Marc Hotermans, a comprehensive chronology and a faksimile of the WW working program.